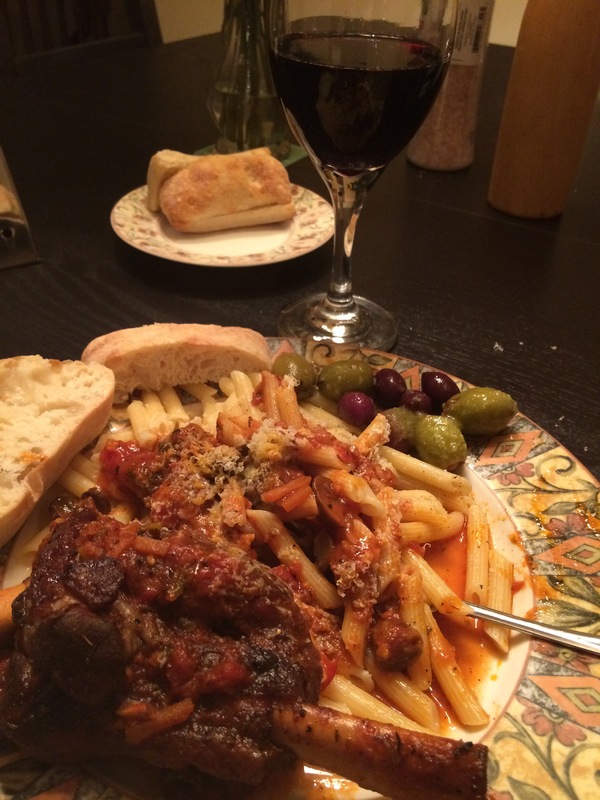 I made this last March…it was totally amazing and really impressed my guest. 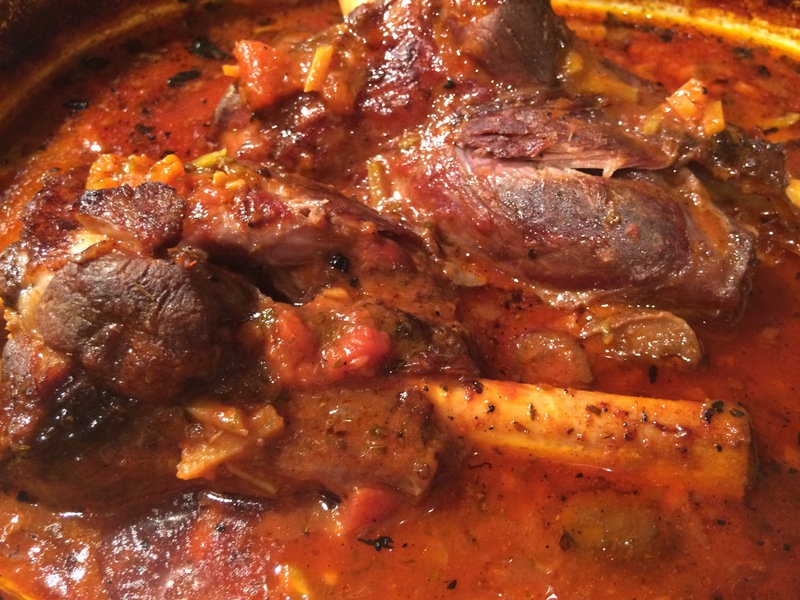 I’m making it again tonight…this is going to be my go-to lamb dish from now on! Ken, thanks very much for the compliments, really appreciate it! !